DrinkWire is Liquor.com’s showcase for the best articles, recipes and reviews from the web’s top writers and bloggers. 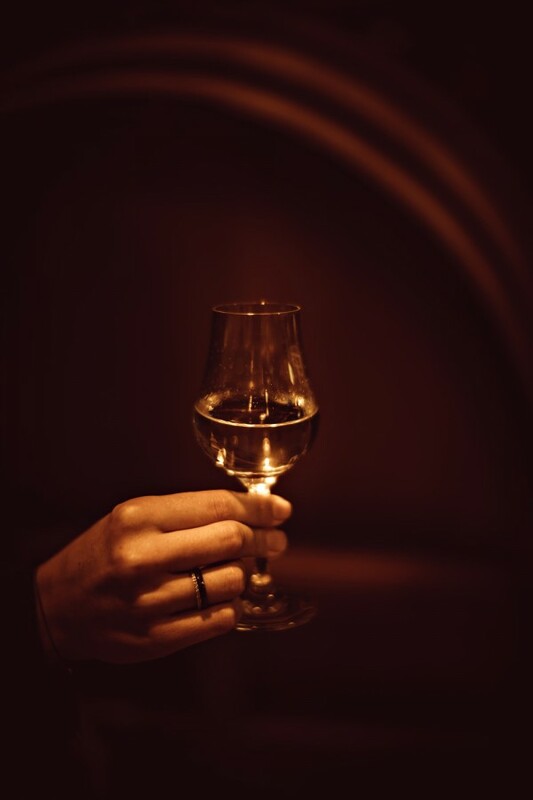 In this post, the Alcohol Professor offers a guide to brandy. I had a conversation with someone recently who said shopping for cognac or armagnac was akin to cleaning out a cluttered closet—it seems too overwhelming to figure out where to begin and it’s just easier to have someone else do it for you. 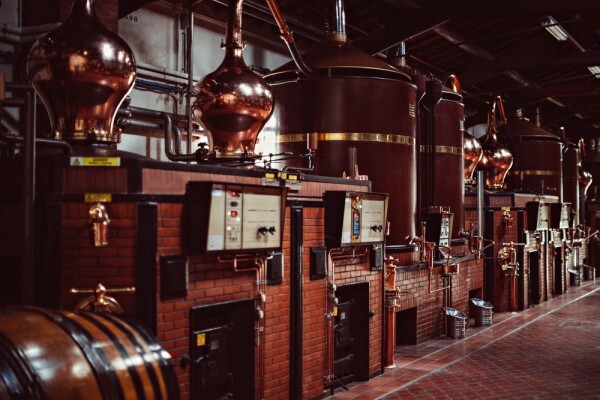 First of all, the only thing shopping for cognac, or any other French brandy, has in common with cleaning out a closet is that you’ll probably find something you didn’t know you were looking for and discover a new appreciation for it. The second thing is, it’s really fun once you go into it with some basic knowledge tools, which really can’t be said about having someone else do it for you. Let’s start with cognac. It should be noted that these brandies start at a higher price tag than other brandies, but during a recent discussion with Cognac Educator ms. franky marshall, she pointed out that the cost covers certain qualities other brandies don’t possess: a longer aging time (a minimum of two years), masterful blending of different brandies (eaux-de-vie) to achieve the right balance of flavor, a limit on crop size for the grapes used and a small window to produce between harvest and March 31st, not to mention a higher percentage of angel’s share lost to the ether (evaporation averages 2%, or roughly 22 million bottles per year). Some producers command an even higher price, if they grow and tend their own vineyards for the grapes used in the distillate, though the majority of producers source the eaux-de-vie used in the final product. Grapes? Yes, cognac (also armagnac, but more on that later) is produced exclusively from white grapes (Ugni Blanc, Colombard, Folle Blanche, Sémillon, and to a lesser extent Montils and Folignan). These are grown within delimited regions, two of which have the word “Champagne” in them, which throws off some consumers. 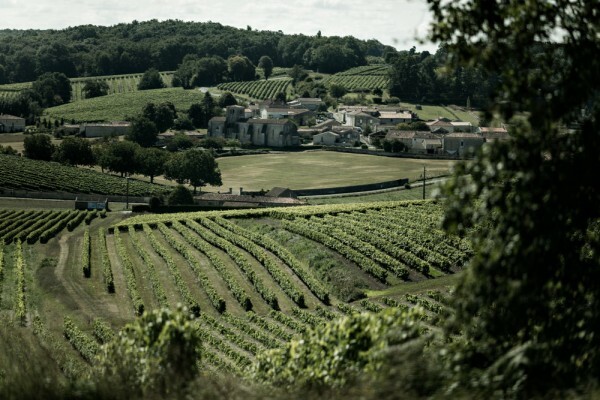 However, Grande Champagne and Petite Champagne are the names of the main growing areas, a.k.a. “crus”, of Cognac, followed by Borderies, and the Bois (Fin, Bons, and Bois Ordinaires). To find out more about the Cognac crus, here’s a handy guide from the BNIC, the official bureau of Cognac. There’s also a lot of noise about the labeling tradition, which was created for quality designations to provide some understanding about maturation levels and vintages. The BNIC has provided a comprehensive chart here to understand your VS from VSOP and XOs, what all those stars mean, etc. Ms. franky points out that since cognac is a product of blending many vintages, the label does not indicate which vintages are used. So the labeling, in addition to providing information about maturation levels (VS, etc. ), also can show provenance—Grande Champagne, Petite Champagne, etc.—although it's not a requirement to list the crus on the label. Honor VS 40% ABV, $38: This bargain bottle from House of D’Orsay won gold at the 2018 NY International Spirits Competition because the judges decided it tastes more expensive than it is. Augier Le Singulier 40.1% ABV, $60: This 2018 NYISC gold medal winner comes from what is thought to be the oldest producing estate in Cognac, founded in 1643. Instead of labeling with traditional cognac age specifications, modern era Augier goes for single varieties (here 100% Folle Blanche) from a specific patch of terroir (here, Fine Champagne which is a term indicating at least 50% grapes used come from Grande Champagne and the rest from Petite Champagne), using no additives or chill filtration. Fanny Fougerat Iris Poivré XO 40% ABV, $75: Fougerat is a 4th generation producer and one of the only women bottling her own distillate instead of sourcing it from other distilleries. This mature expression combines her talent for blending and sense of purity, with no additives. 100% Ugni Blanc from the Borderies. Cognac Park Fins Bois 40% ABV, $50: This organic bottling from a traditional estate is a testament to how history redefines itself in the region. All aspects of this release are produced according to EU organic and sustainable standards with no additives, all from the Charente valley in the Fins Bois cru. Camus Ile de Ré series: there are currently 3 different expressions from this producer bottled from distillate made from grapes grown on the island the farthest out to sea possible for any working within the designated crus of Cognac. These are about as funky and terroir-driven as they come. 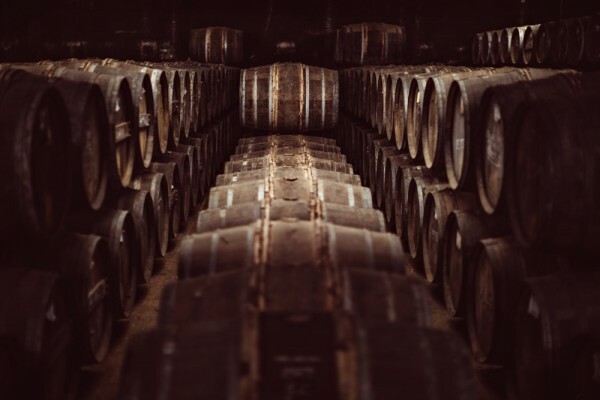 While it is required that all cognac age a minimum 2 years in French oak, it is allowable to age the brandy an additional few months in another type of cask. Philbert Rare Cask Finish Sherry Cask Petite Champagne 43% ABV, $53: This producer excels at single estate bottlings with unique structure. It’s quite rare to see cognac and sherry together. Also look for Philbert’s Sauternes cask finish. Bache-Gabrielsen American Oak 40% ABV, $43: This brandy is a true renegade and category first, aged in virgin Tennessee oak, made from 100% Ugni Blanc grapes grown in the Fins Bois. Pierre Ferrand Renegade No. 2 47.1% ABV, $80: Master Blender Alexandre Gabriel plans to produce a different release of this kind every year, mostly because many traditionalists told him he shouldn’t, hence the name. This one takes a nap in a chestnut wood barrel. Note: it is extremely limited, but worth hunting for. Hey, I just want cognac, alright? These bottles are sure to please those cognac purists. Hine Rare 40% ABV, $68: This is a Fine Champagne blend, meaning grapes for the eaux-de-vie were grown in both Grande (over 50%) and Petite Champagne. It’s a blend of over 25 different distillates selected from special cellar casks. Frapin Chateau Fontpinot XO 41% ABV, $83: This classic family estate produces what many consider one of the best single cru bottlings, 100% Grande Champagne. ABK6 VSOP Superior 40% ABV, $60: This deceptively modern-looking label happens to come from a family business that has been operating for centuries (the initials are the phonetic of the name in French, Abecassis). This signature, high quality bottling is produced from a single estate. Yes, you can go for the baller bottlings from the big houses like Hennessy, Courvoisier and Rémy, and those are sure to please. But here are some excellent choices that might be off your radar. Pierre Ferrand Selection des Anges: 40% ABV, $150: Premier Cru Grande Champagne cognac that is blended with eaux-de-vie that is as old as 30+ years. The name refers to those thirsty angels who took their share in the cellar. Camus XO Borderies Family Reserve 40% ABV, $200: The Borderies collection from this producer gets a lot of love from cognac aficionados, and this is the pride of the collection. Tesseron “Exception” XO Grande Champagne $550 and up: Each release has a lot number, subject to availability, currently Lot 29. What makes these special, and so expensive, is that the blend is comprised of the estate’s rarest and oldest stocks, all from Grande Champagne grapes. Jacky Navarre Vieille Reserve, 45% BV, $225: Navarre is considered one of the biggest purists in the cognac world, allowing little to interfere with nature’s own rules. This contains Grande Champagne eaux-de-vie as old as 50 years. This spirit is produced exclusively in the Southwest of France, in Gascony, with some similarities shared with cognac in terms of quality control, but with its own unique character, and a history that dates back to the early 14th century. While there are many choices to consider, here are a few that seem an ideal place to start an armagnac adventure, or please aficionados. For more information about the various growing areas and grape varietals, please read here. Marquis de Montesquiou Reserve: 43%, $45. This value-driven brandy wowed the judges in the 2018 NY International Spirits Competition to earn a double gold medal, with refined aromatics and a long finish that is sure to impress a brandy-loving friend or loved one. Chateau de Tariquet, 15 Year, Single Varietal $75. This armagnac is produced using only the folle blanche grape--which is quite rare for the region--and bottled at cask strength.